We’ll get the lights up. Need to add some shine? We install Christmas lights, wreaths, garlands, trees and other decorations for the Holidays, and then take it all down and store it too. We also provide specialty LED lighting for weddings and events, along with year-round lighting for commercial spaces. 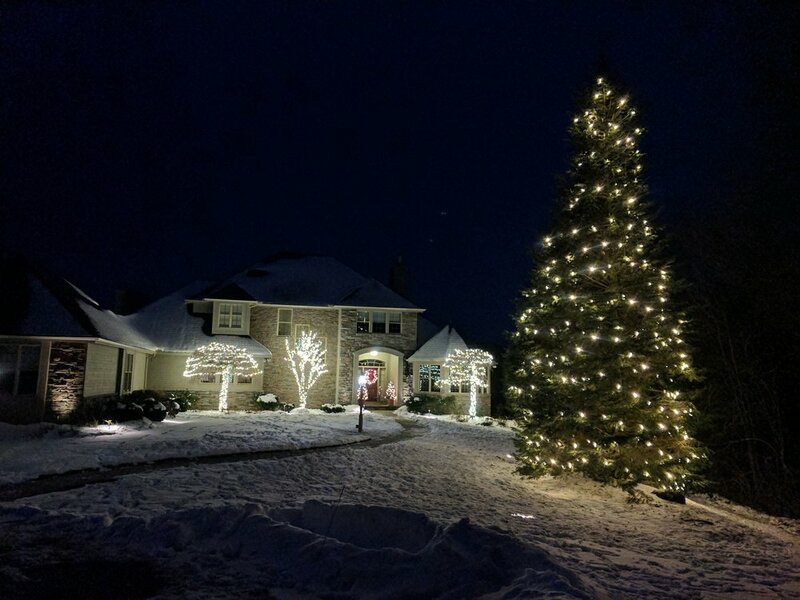 Contact us for a free estimate or learn more about our high-quality LED lights and decorations. Call (315) 727–8188, email info@shinecny.com, or fill out the form below. Text/email photos of your space and ideas if you’ve got some! Thank you for contacting us! Our 2017 installation calendar is closed. We'll be in touch soon to follow up for next year's decorating. 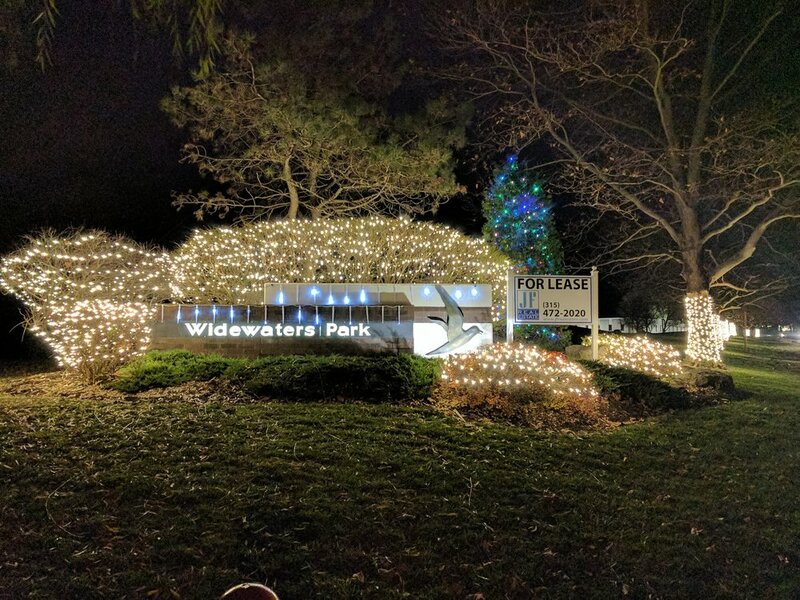 We install and remove high-quality Christmas lights and decorations and are looking for additions to our crews. I have a valid driver's license. I have my own ladders. I have a truck or van with ladder racks. I am confident moving and scaling a 40' extension ladder safely. I'd rather stay on the ground. I am interested as a sub-contractor. Thank you for your interest. We look forward to talking with you soon about joining our team!